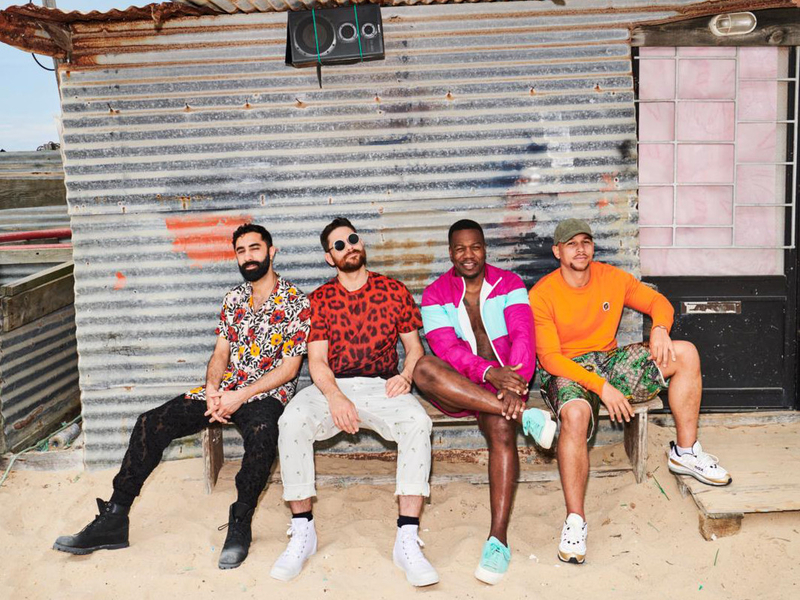 British drum and bass group Rudimental, electronic duo 808 State and DJ Bill Patrick will headline the latest edition of Groove on the Grass, which will be held on April 19 at the Emirates Golf Club. These three acts have all played integral roles in pioneering and popularising genres like acid house and techno. 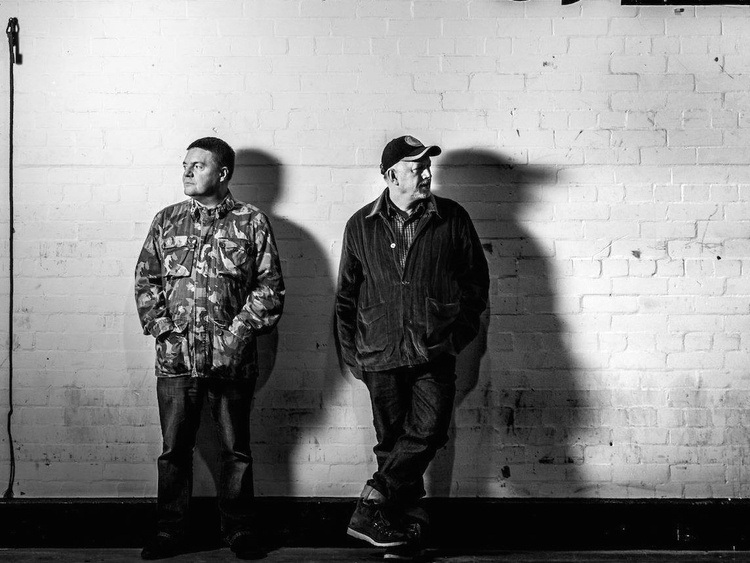 From 808 State’s 1989 breakthrough single ‘Pacific State’ to Rudimental’s charting dance anthems, this iteration of Groove on the Grass appeals to both purists and contemporary listeners. This international line-up is supported by local act Hollophonic, Shadi Megallaa, and back-to-back sets by Maat and Stu Todd. The event will run from 5pm to 3am, with festivalgoers also able to take part in live acro yoga, hooping, capoeira, an artisanal marketplace of local designers and interactive art installations. Strictly for 21 years and up. Tickets start at Dh165 and are available online.